Food and wine lovers of Bloem can look forward to something new on the social calendar and get ready for the first Free State Organic Food & Wine Show. The organic movement has grown with leaps and bounds throughout South Africa, with Bloem not wanting to be left behind. Bloem food and wine lovers should enjoy the pleasure of having a day off in the middle of the week with an evening of great wine tasting and live entertainment. Connect with organic food and wine farms and not only improve your knowledge of home-grown but stock your cellar for the winter ahead. 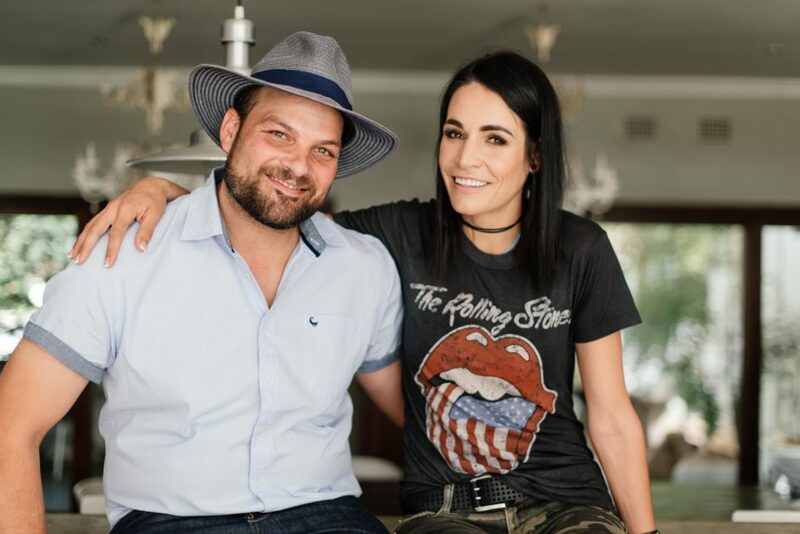 Coming to Bloemfontein on 20 and 21 March, food and wine lovers can look forward to great live music from Shared Address, Daniel Wesley and Marise de Vos, which will start at 17:00 on Tuesday. For the food enthusiasts, food demonstrations will take place on the Wednesday. The #LekkerBekkers, Jamandi and Machiel from my Kitchen Rules, Suné Niemand from Upper Crust and a few others will delight you with their cooking skills. For the throat, you can enjoy some wonderful wines from KWV, Slanghoek, Perdeberg, Wellington and SouthField, just to mention a few.